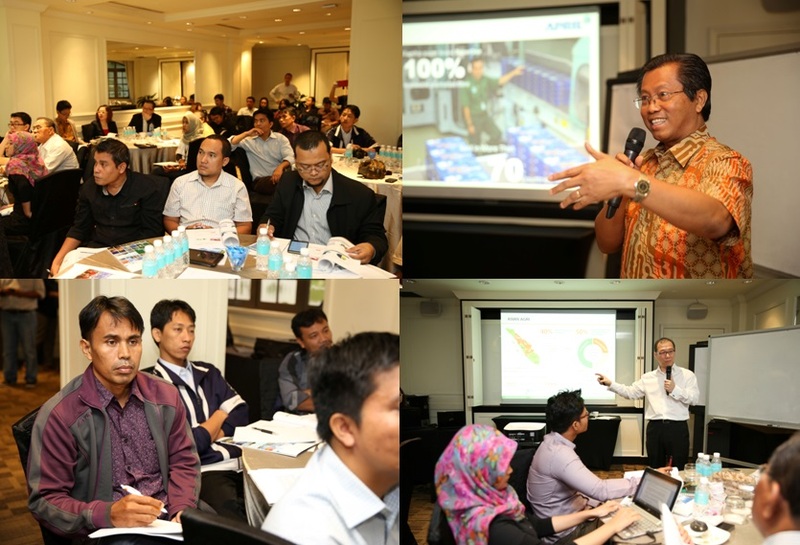 24 senior journalists and editors from Indonesia attended a three-day RGE Journalism Workshop in Singapore December 2-4 2014. This year’s workshop is in partnership with the Nanyang Technological University (NTU), the World Association of Newspapers and News Publishers, and the Singapore Press Holdings. The workshop, running into its third year, is organised by RGE, a group of natural resources-based manufacturing companies founded by entrepreneur and visionary Sukanto Tanoto. It aims to provide participants with a unique learning experience to improve their knowledge and professional skills. 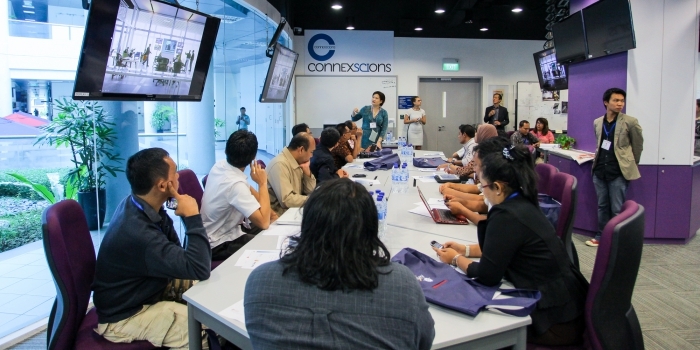 The first two sessions of the workshop were held at Newsplex Asia, which is the result of a collaboration between Nanyang Technological University (NTU) and the World Association of Newspapers and Publishers. 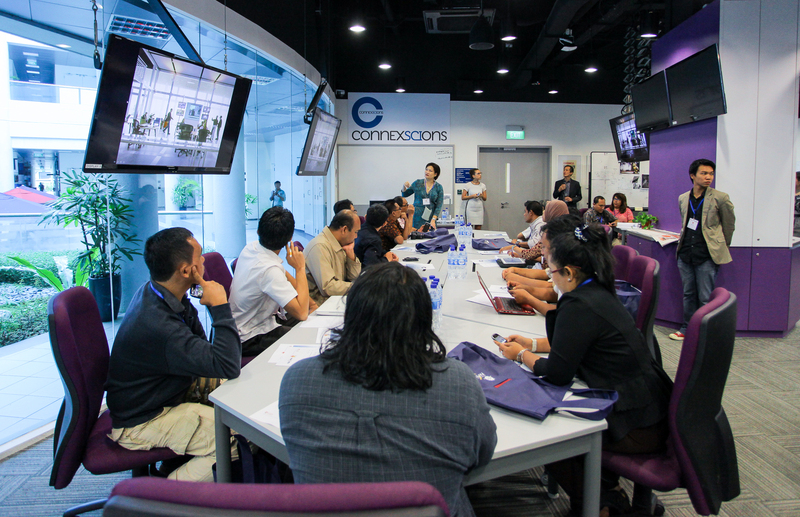 Housed in a 160m2 media lab, it is the first Newsplex in Asia and only the third in the world – bringing various media platforms together in one convenient, collaborative space. During the session on Social Media for Newsgathering and Publishing, participants were familiarised with the best practices and frameworks on the use of social media content as part of their editorial workflow. The Engaging Your Audiences with Data Journalism session focused on tools and skills to craft compelling stories using data and use flow charts and diagrams for better presentation. During the Dialogue with RGE Senior Executives, the journalists gained insights into the prospects, challenges and complexities faced by the Pulp & Paper (APRIL) and Palm Oil (Asian Agri/APICAL) industries. 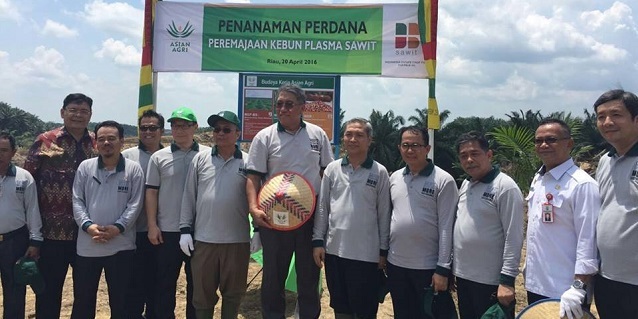 They also learned how the RGE group of companies operationalise Sukanto Tanoto’s “Good for Community, Good for Country, Good for Company’ philosophy, and the strategic thrusts and impact of Tanoto Foundation (i.e. access to quality education, entrepreneurship training for small businesses in rural areas, infrastructure support). 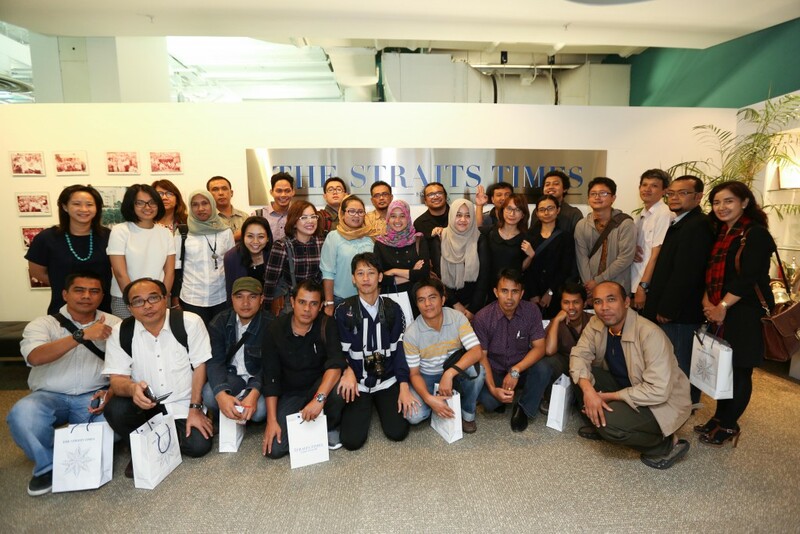 This year’s workshop also offered participants the opportunity to tour the integrated newsroom of Singapore Press Holdings, publisher of leading newspapers such as The Straits Times and The Business Times. The workshop ended with a tour around Gardens by the Bay – which captures the essence of Singapore as the premier tropical Garden City with the perfect environment to live, work, and play in.